FREAK FLAGS FOR SALE to BENEFIT BASILICA PROGRAMS – raising flags and funds! Fall in love with the freak flag of your dreams, and take it home for a sliding scale donation. Prepare for the annual Flag Day celebrations in Hudson, a David Lynch-Americana-Wet- Dream. 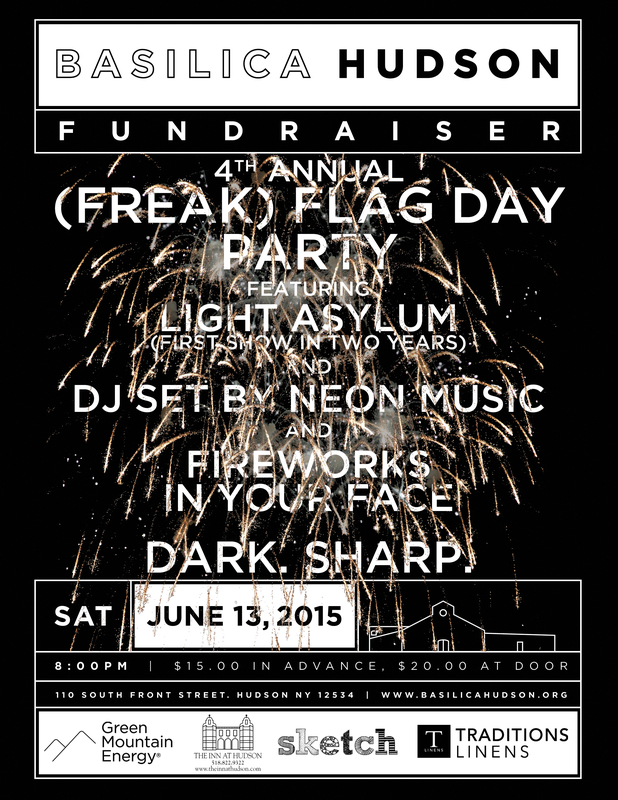 For the 4th year in a row, on Saturday June 13, Basilica Hudson hosts the after-dark (FREAK) FLAG DAY party as a ritual recognition of the beloved Flag Day tradition in Hudson, NY. Flag makers are free to use supplies provided by Basilica or bring their own. Event organizers encourage potential flag makers to visit the factory on the river to produce their artwork within the community (where music will be blasting, pizza will be eaten, and beverages will be flowing!) Those interested in making flags from the comfort of their home may contact us at info@basilicahudson.org. No matter who made the flag, all flags will be equal and anonymous — an exercise in democracy and the opposite of a typical art auction. Event attendees will be invited to a Freak Accident Art Experiment where they may fall in love with any flag and take it home with a modest donation to Basilica to help keep our nonprofit arts and community programming afloat! These crafty flags will be on display in the Basilica Main Hall this Saturday, June 13 and available for sale prior to the start of the event from 7 – 8 PM. Fall in love with the freak flag of your dreams, and take it home for a sliding scale donation of $100-$500 or beyond to help raise flags and funds for future Basilica Arts programming! The evening kicks off at sundown with the best seat in town for Hudson’s spectacular fireworks display (one of the largest in the Hudson River Valley launched from Basilica parking lot! ), and the freaky festivities take off from there. LIGHT ASYLUM fronted by Shannon F. will perform a musical set (their first performance in 2 years!) followed by a heavy DJ set by NEON MUSIC and new additions YOUWHO – all set in the raw, gloriously industrial Basilica space. After a couple of high profile international artist residencies and collaborations with artists such as The Knife (Stockholm, Sweden) and ADULT (Detroit, USA), Shannon Funchess – the LIGHT ASYLUM founder, producer and frontwoman – returns to her New York stomping grounds to celebrate Basilica’s dark and colorful Freak Flag Day benefit as part of her three-year collaborative efforts with Basilica Co-Founder, Melissa Auf der Maur. Neon Music is a multimedia artist, musician, and fashion designer based in NYC. S/he is the singer and guitarist for power pop / glam-punk supergroup Youthquake and bassist/producer for industrial-space-rock group Sphinx. In addition, Neon is also a celebrity headwear designer making cutting edge headpieces with his millinery house Triviál. Hudson’s annual Flag Day is coming up on June 13th, but here at Basilica, we have our own way of celebrating, and we need volunteers! Not only will you have the best seat in the house for the fireworks (the display goes off in the parking lot of Basilica), you will help us to ensure our arts and community programming will grow in the future! If you’re interested, please email summer@basilicahudson.org with your first and last name and your availability this weekend. We greatly appreciate your help! We cannot do it without you and appreciate y’all, endlessly! This event is made possible in part by generous support by local businesses Inn at Hudson, Traditions Linens and SKETCH. 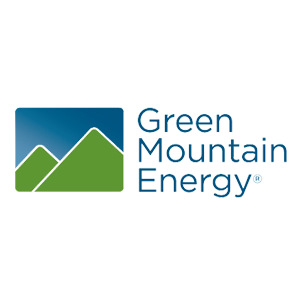 Ongoing support of our Back Gallery events including the flag making workshops with HQTBD is made possible in part with support by Green Mountain Energy.